GATHIAS, ADVISOR TO JUSTINIAN, ON AN ICON OF THE ARCHANGEL MICHAEL “The wax, greatly daring, has represented the invisible, the incorporeal chief of the angels in the semblance of his form. Yet it was no thankless [task] since the mortal who beholds the image directs his mind to a higher contemplation. 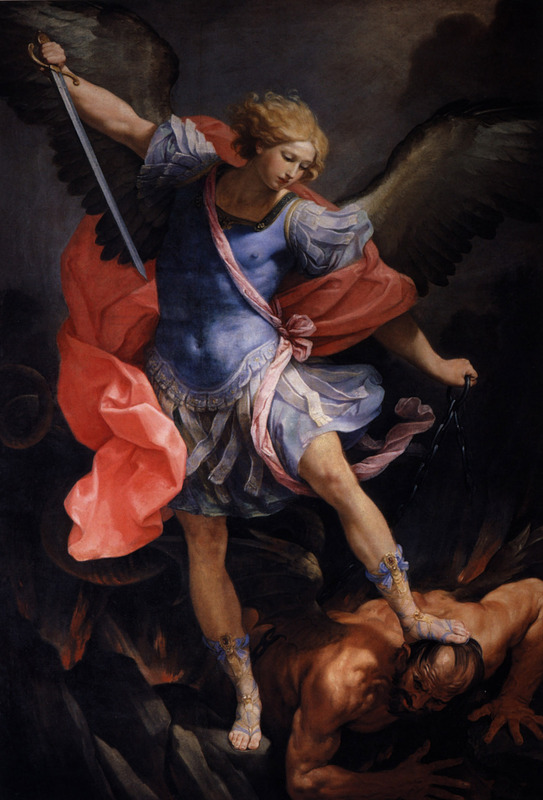 His veneration is no longer distracted: engraving within himself the [archangel’s] traits, he trembles as if he were in the latter’s presence. The eyes encourage deep thoughts, and art is able by means of color to ferry over [to its object] the prayer of the mind. How to spot Daniel Dennett’s weak arguments. But Daniel surely it’s just semantics?